Throughout history, Industrial Revolution's have forever changed the way people live and interact. Syn-Apps’ next-generation notification platform, Revolution, redefines the standards of interoperable communications by connecting systems, people, and processes like never before. It breaks down communication barriers by uniting disparate technology into a centralized platform to help people communicate critical information more efficiently, safely, and reliably. Fast, flexible & reliable communication is critical for your organizations’ safety. We understand your duty to protect and inform your people and protect your assets during emergency situations. Revolution’s rapid activation and proven scalability ensures notifications are delivered within a matter of seconds and without delay. One of the keys to an effective communication strategy is advanced planning and flexibility. Revolution provides the critical tools your team needs to prepare for normal, daily communication, as well as urgent emergency situations. We understand your current and future communication needs. Revolution consolidates disparate systems into a unified notification platform - making it easier to manage Emergency Alerts, Mass Notification and Routine Communication across the entire organization from a single platform. Revolution was designed with extensibility top-of-mind, which is why we’ve worked hard with industry leaders to develop a platform that provides out-of-the-box integration with hardware and software brands you already use and trust to ensure your immediate and future notification needs are met. With an aggressive roadmap, Revolution will continue to drive value as we extend features, functionality, and integrations. Whether located on or off-premise, Revolution allows senders to initiate mass notifications to alert people using live, pre-recorded, or scheduled broadcasts delivered to IP phones, mobile devices, overhead IP & analog speakers, loud horns, digital signs, SMS, and more. Geo-location alerts via Revolution's Mobile Client app ensures mobile recipients receive relevant information based on their current location. Communicate routine, non-emergency information with your employees, visitors, patients, students, or bystanders located near your facility. Share information in real-time, on-the-fly or schedule notifications ahead of time using Revolution's Scheduler tool. Rapidly communicate time-sensitive information during an emergency. 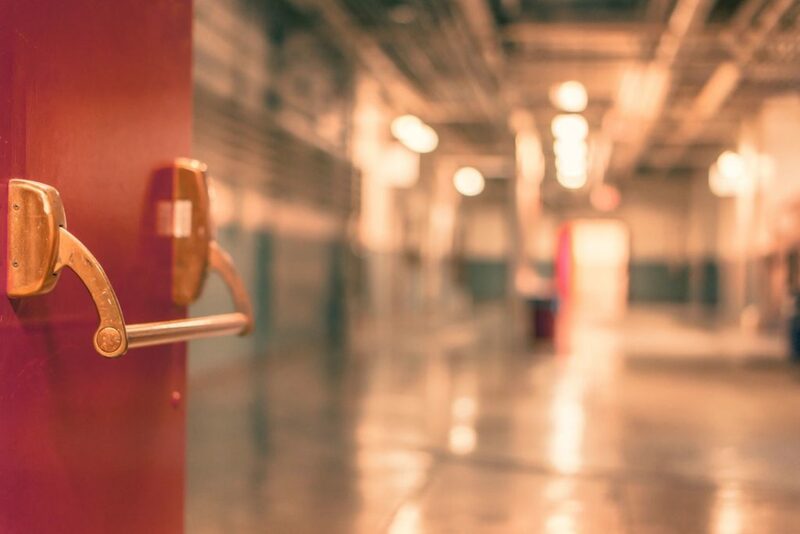 Common use cases include: one-touch building lockdowns, triggering silent alarms with integrated panic buttons, automatically receiving alerts from external early-warning systems from sources like NWS, IPAWS EAS, AMBER Alerts, and more! Use geo-alerts to simultaneously send separate alerts to provide timely, relevant information based on recipient's current location. Rethink your notification capabilities by integrating physical systems into your notification strategy. Trigger alerts from endpoints like panic buttons, access control systems, sensors, alarms, and more. Deliver alerts to IP endpoints, analog devices, and third-party services. Interoperability is the key to your organizations’ long-term success. 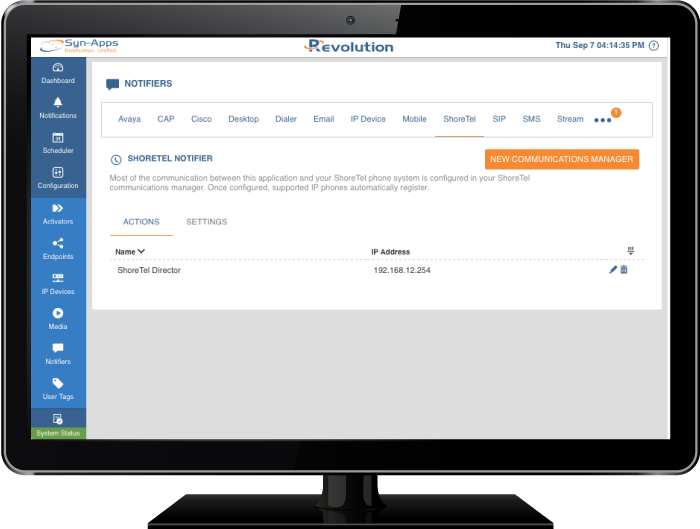 Revolution natively integrates with all major PBX platforms. 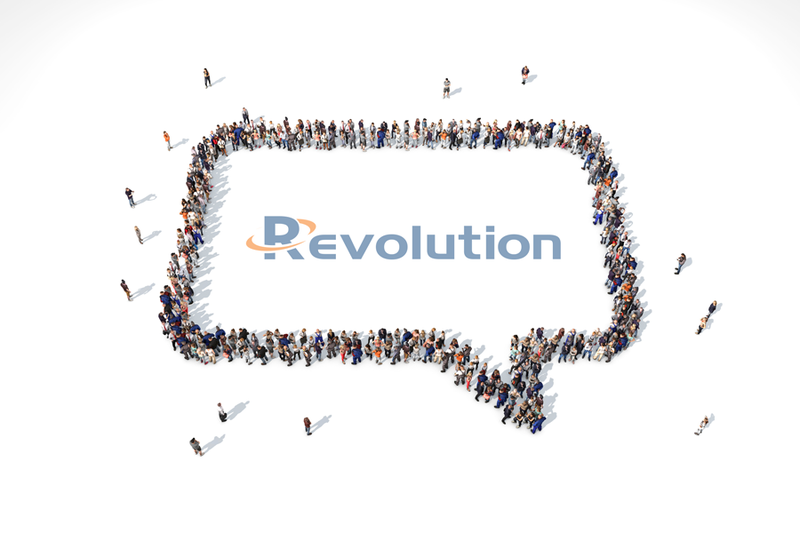 Revolution is built to support the widest range of IP PBX platforms, including Avaya IP Office & Aura, BroadSoft BroadWorks, Cisco CUCM, Jive, Mitel Connect, ShoreTel Director, 8x8, 3CX and other standards-based SIP systems. Unlike competitive solutions, we support all leading IP manufacturers. If your organization chooses to change their on-prem or hosted PBX system in the future, Revolution will be able to adapt with your evolving needs. This means your team won’t face painful switchover costs, like overcoming new learning curves, reduced productivity, or new installation fees. Regardless of your IP PBX system today, Revolution will be there to support your notification needs tomorrow. With a keen focus on "keeping it simple", Revolution was designed to transform complex customer requirements into a comprehensive solution offering the simplest user experience. Revolution is easy to install, integrate, manage, and operate and its clean and responsive user interface creates a seamless experience, accessible from any device. The physical endpoints and systems that trigger notifications sent from Revolution. Trigger notifications by dialing a line number from any SIP-enabled phone on the network. Administrators have the ability to dispatch alerts directly from their iOS or Android Revolution Mobile Client app - at anytime, from anywhere and with no network restrictions! Activate a notification from IP devices such as IP Speakers & Clocks, Strobes, Digital Signs, IP Emergency Call Towers, Paging Relays, Contact Closures (GPIOs), Access Control Systems, and more! Subscribe to automatically receive CAP alerts from NWS, IPAWS EAS, AMBER Alert, or any other CAP-enabled feed. 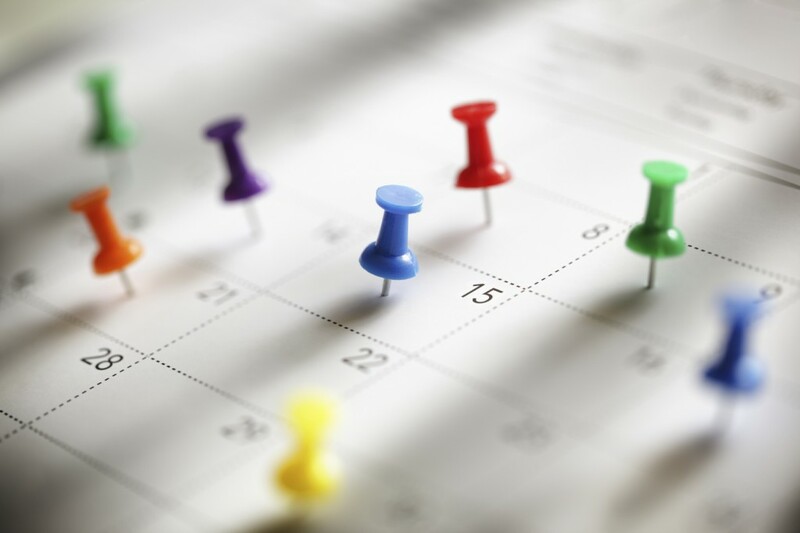 Save time and resources by notifications in advance with Revolution's Scheduler tool. Activate alerts directly from Revolution's responsive web interface. The physical endpoints and systems that receive notifications sent from Revolution. 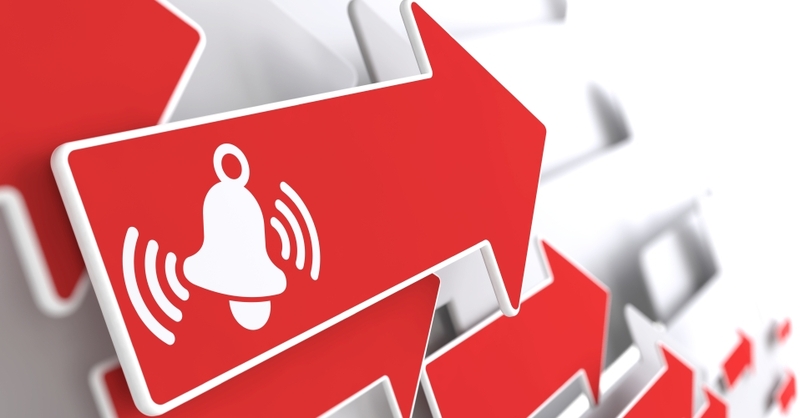 Deliver audio/visual alerts to supported Avaya IP phones. Send alerts to digital signs, radios, and other CAP-enabled feeds. Deliver audio/visual alerts to supported Cisco IP phones. Revolution is "Cisco-Compatible" certified with CUCM. Alert people with pop-up notifications delivered to PC & Mac desktop computers. Connect third-party mass dialer services to place outbound calls. Communicate information with users via landlines or mobile phones. Send alerts to email recipients using SMTP with authentication. Notify people via IP devices like IP Speakers & Clocks, Strobes, Digital Signs, Emergency Call Phone Towers, Paging Relays, Contact Closures (GPIOs), Access Control Systems, and more! Deliver multi-media push notifications to people using the Revolution Mobile Client for iOS & Android mobile devices. Go beyond on-premise notifications and alert people based upon their location and proximity to the incident zone using Revolution's Geofence tool. Deliver audio/visual alerts to supported ShoreTel (Mitel) IP phones. Deliver audio/visual alerts to supported Polycom VVX IP phones. Connect analog phones, analog speakers, external phone numbers, or any other SIP-enabled endpoints to send audio notifications through a SIP call. Connect third-party SMS Services to simultaneously send traditional SMS text alerts to recipients. Integrate Clickatell, Twilio, or Mitel/ShoreTel Summit SMS services with Revolution's SMS Notifier. Send notifications to non-XML enabled devices configured to listen to a static stream, like beacons & IP phones.